Live nearby the best Orlando has to offer whether youâre a first time home buyer, looking to downsize or use as an income producing property! Condominium living at its finest in the ideal community of Coach Homes at Mariners Village â MAINTENANCE FREE and a plethora of AMENITIES. A functional floor plan welcomes you in with a classic fireplace and plenty of entertainment space. The spacious kitchen features STAINLESS STEEL APPLIANCES, GRANITE COUNTERTOPS, abundant storage space, and a casual breakfast nook. Large bedrooms with VAULTED CEILINGS add to the appeal of this home. Relax in glorious solitude or gather with guests in the SCREENED BALCONY with serene views. Coach Homes at Mariners Village is a quiet community offering plenty of amenities including a WATERFRONT CLUBHOUSE, a COMMUNITY POOL, water/sewer, basic cable, dog park, and more. **Attached 1-car garage plus washer & dryer included. ** Zoned for TOP RATED SCHOOLS. 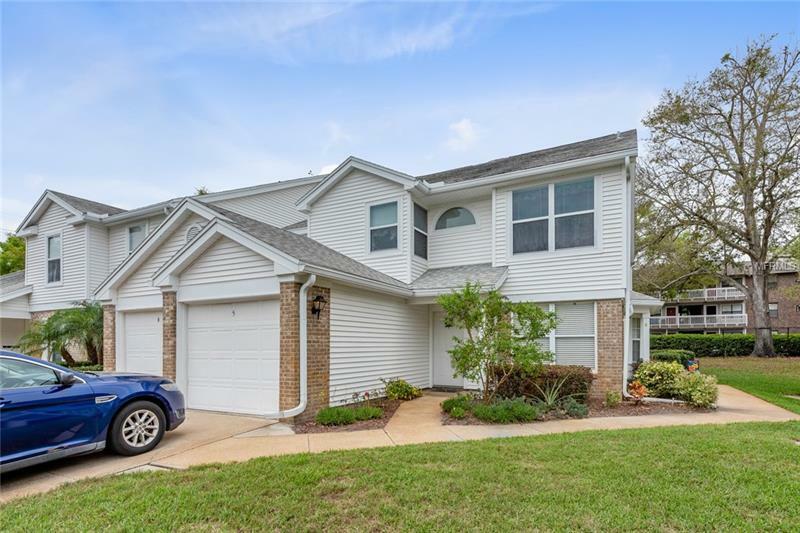 Conveniently located minutes from Downtown Orlando and the Orlando International Airport. Centrally located in the Conway area with easy access to UCF, theme parks, SR 408, 528, and I-4. Live a lifestyle of comfort, convenience, and community in this ideal 3BD/2BA CONDO! Pet Restrictions: No more than two dogs or two cats, or one of each, are allowed per unit. No pets may be kept in any unit without prior written authorization by the Board of Directors. Buyer to verify pet restrictions with HOA and/or city/county.